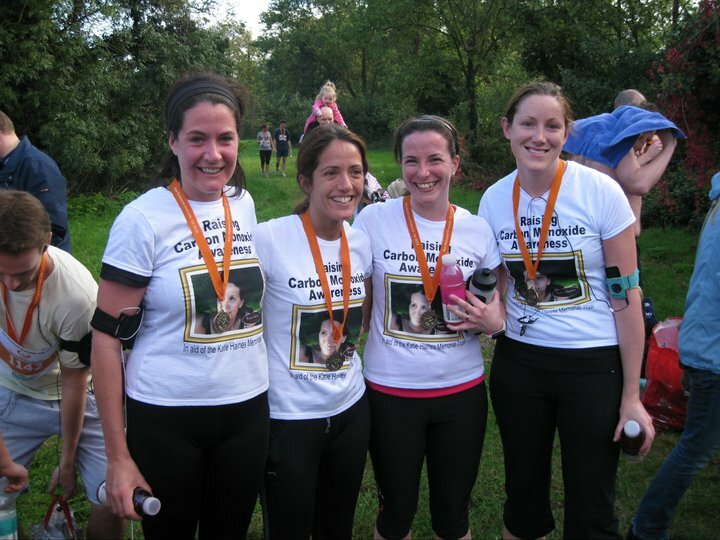 Lydia Pistis, Katie’s sister, her cousin Candy Brown and Lydia’s friends Louisa Brewin and Emma Fowler ran the Richmond 10K for the Trust – their first ever such event. It was a beautiful, bright but fresh day by the River Thames at Ham. The girls raised more than £2,000 for the Trust whilst being cheered on by several supporters. It was a fantastic achievement and much appreciated by all Katie’s family.